Lisa was first introduced to Pranic Healing when she saw the positive effects it had on her family members. This encouraged her to seek help to help her overcome the stress and difficult periods that she has going through in her life, including weight-loss issues and self-confidence. After only one treatment, Lisa found the effects were incredible and she decided to learn this system herself and took the Pranic Healing Level 1 course. Lisa began healing her friends and family and now is a Pranic Healing Therapist working professionally. Lisa also facilitates meditations. She has now made this as her career and enjoys seeing the transformation with the people she works with. Lisa is passionate and energetic and wants to help as many people as possible through the Pranic Healing system. She regularly facilitates meditation, relaxation and emotional wellbeing sessions for young children and teenagers in the community, schools and colleges. She also facilitates group Twin Hearts meditations for adults. 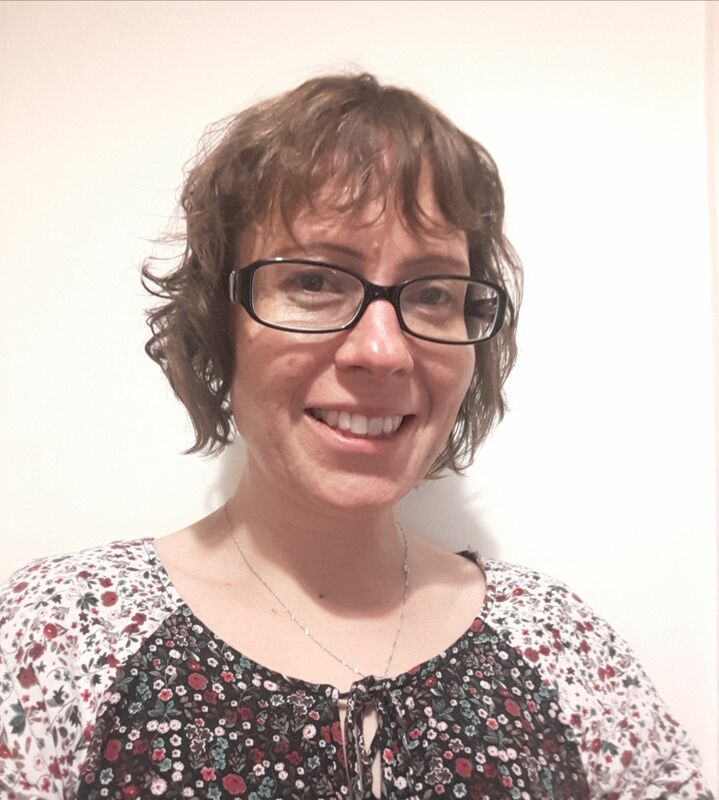 Working as a nursery nurse, for many years, in a variety of educational settings, and being a mother to three boys, Lisa believes children and teenager’s wellbeing is extremely important. Her sessions intend to bridge the gap between wellbeing and education.